Two videos about: Living with depression. We are a treatment team consisting of a psychologist, an equine specialist and three horses. If you or someone you know would like treatment, please contact us. 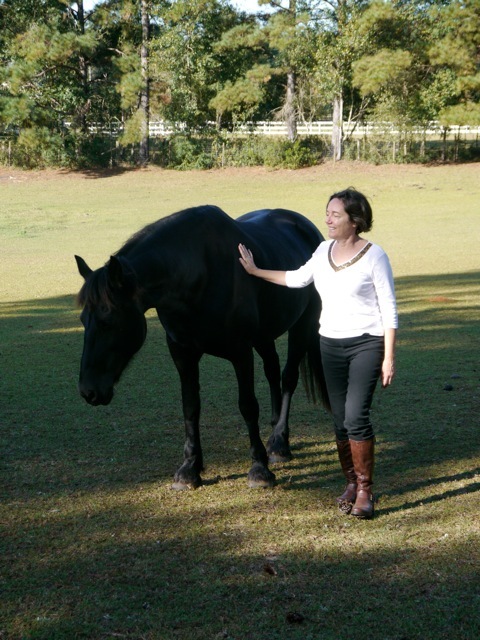 Find more about Equine Assisted Psychotherapy.